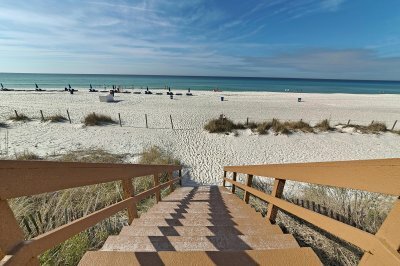 Have you seen these recent Snowbird articles on our Vacation Blog? 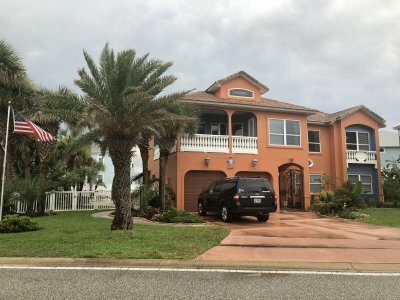 Ormond Beach – Beautiful furnished home for Snowbirds – Just the second House from Beach! 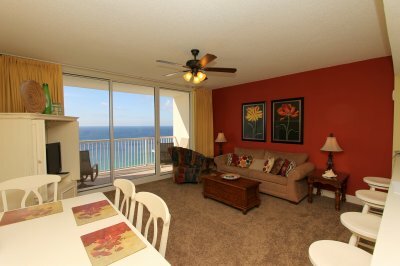 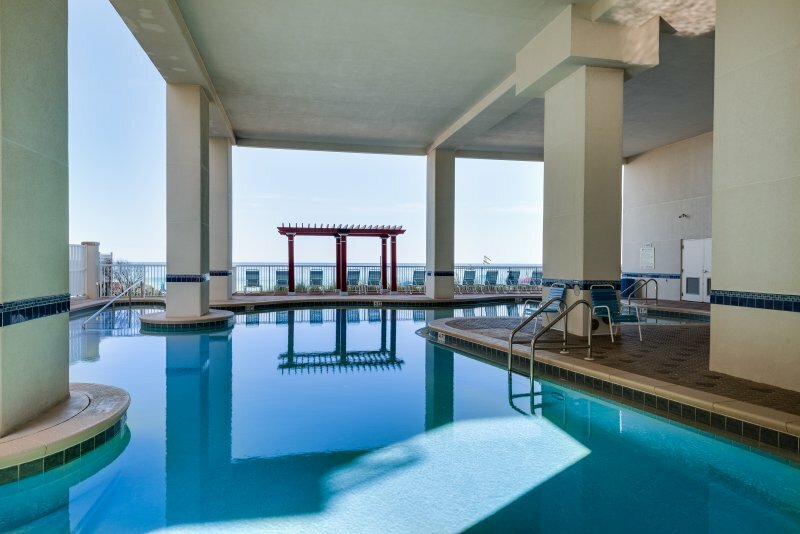 Aqua 611 is a beautiful 2B/2B corner unit overlooking beautiful white sands within walking distance of Pier Park in PCB. 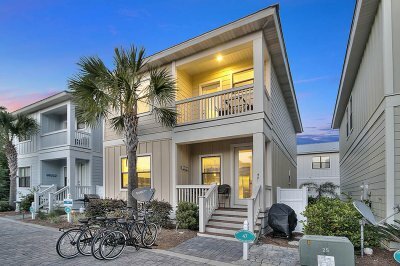 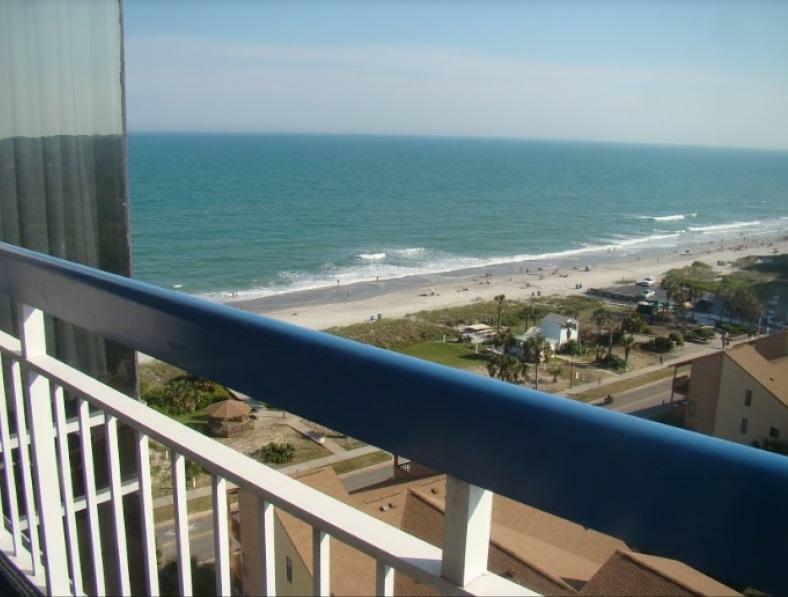 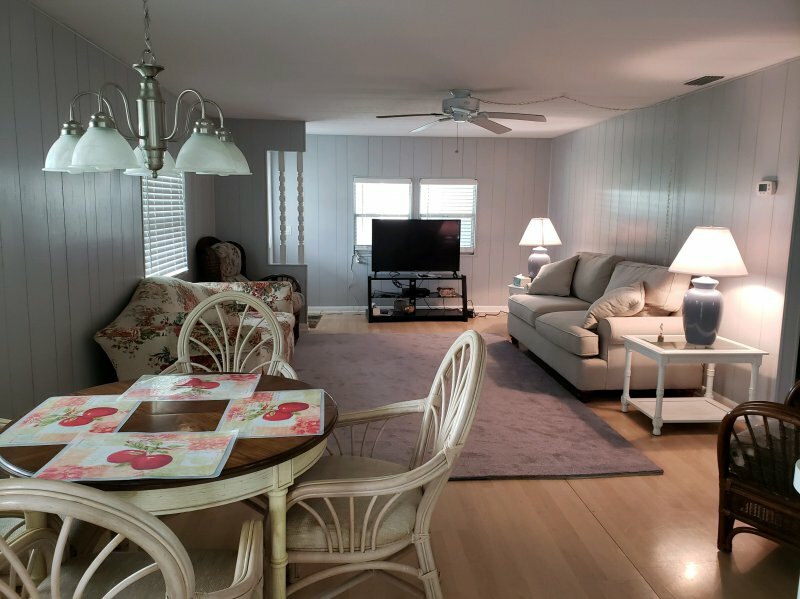 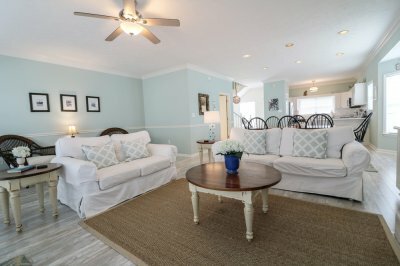 Pier Walk C – Oceanview Pet Friendly Tybee Beach Vacation Condo with Elevator! 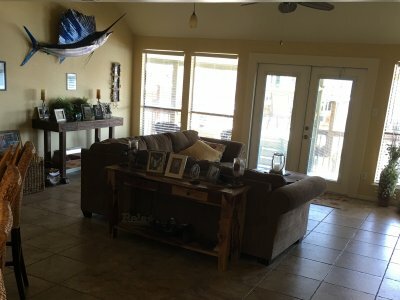 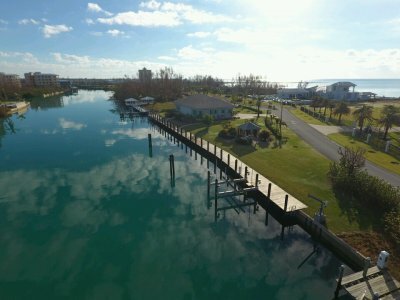 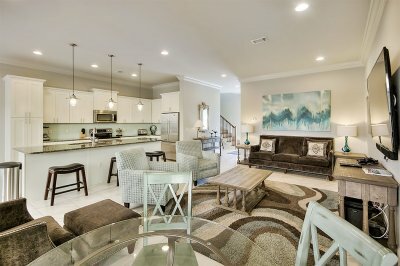 Tahitian Paradise-4BR/3.5BA?Villages of Crystal Beach? 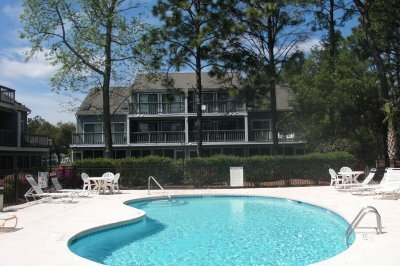 Lagoon Pool- Fabulous Decor- 2 KING Master Suites! 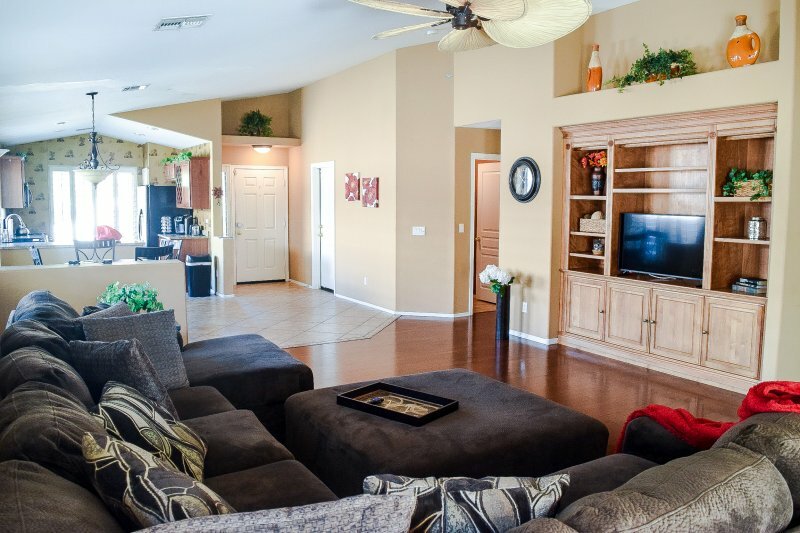 Beautiful Home in gated community, nearby golf courses & access to clubhouse & pool. 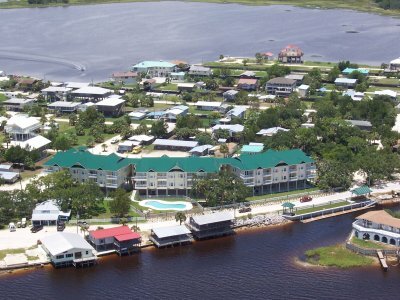 Gated outdoor RV parking. 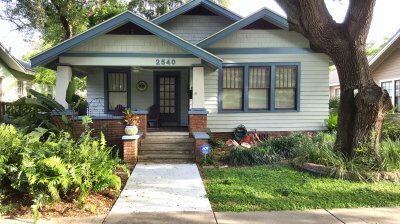 Only 3 blocks from Central Avenue!!! 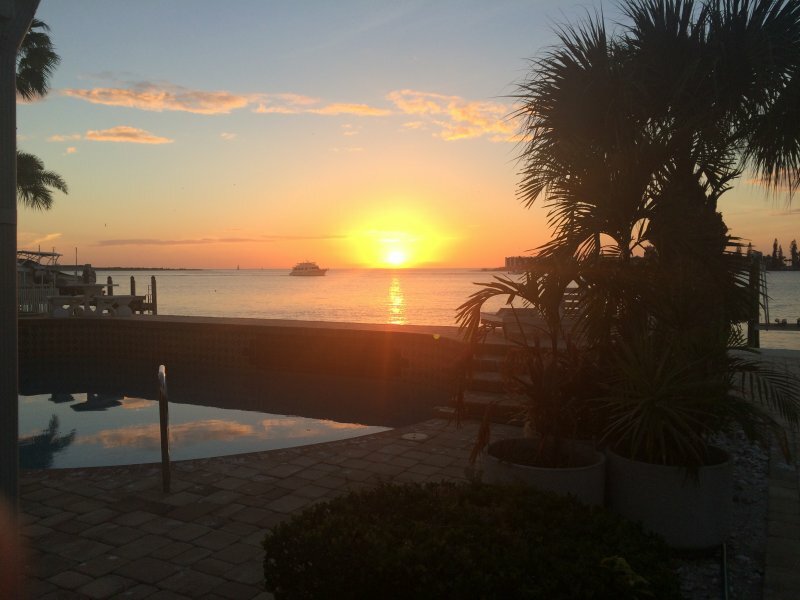 No need to have a car…. 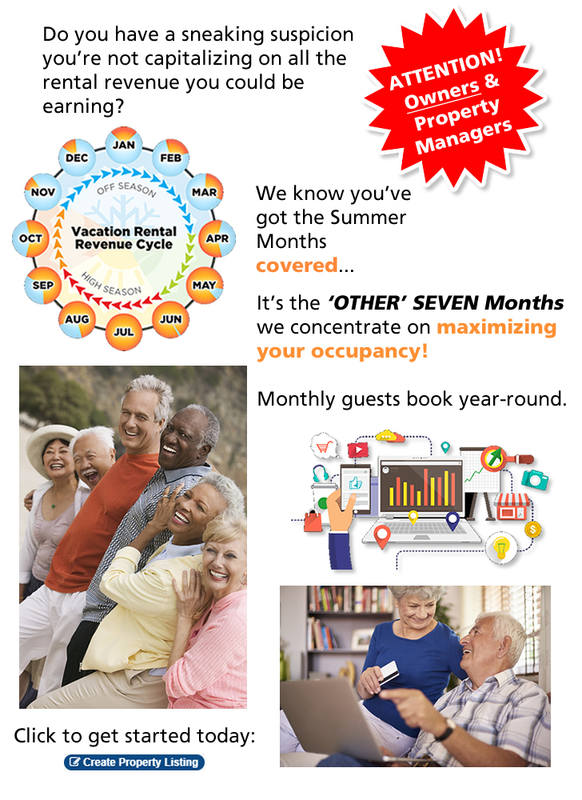 Long term winter rentals. 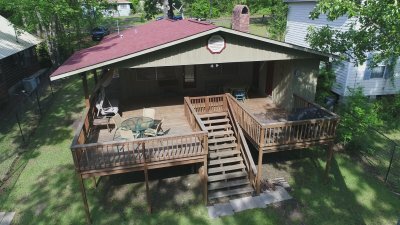 3.5 Acres with 700+ft of lake front. 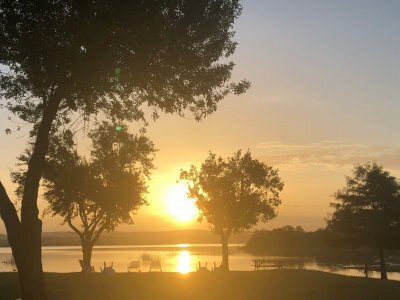 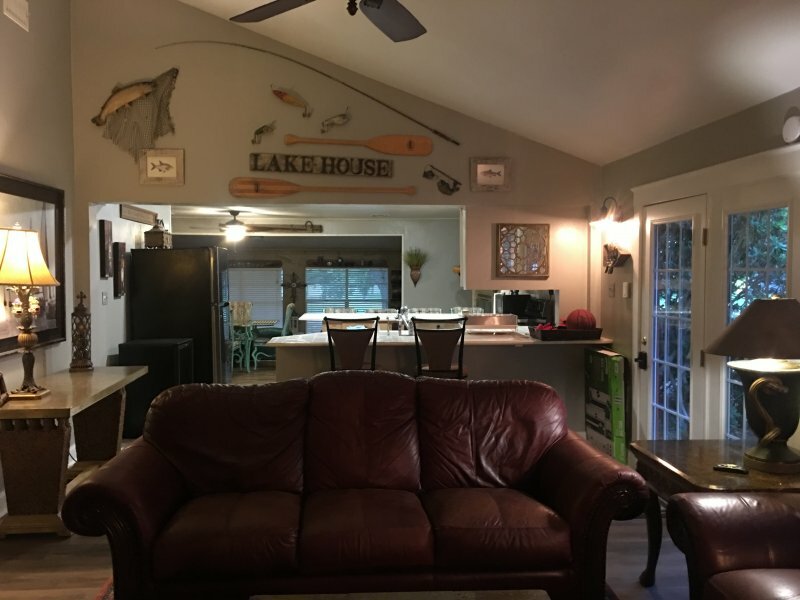 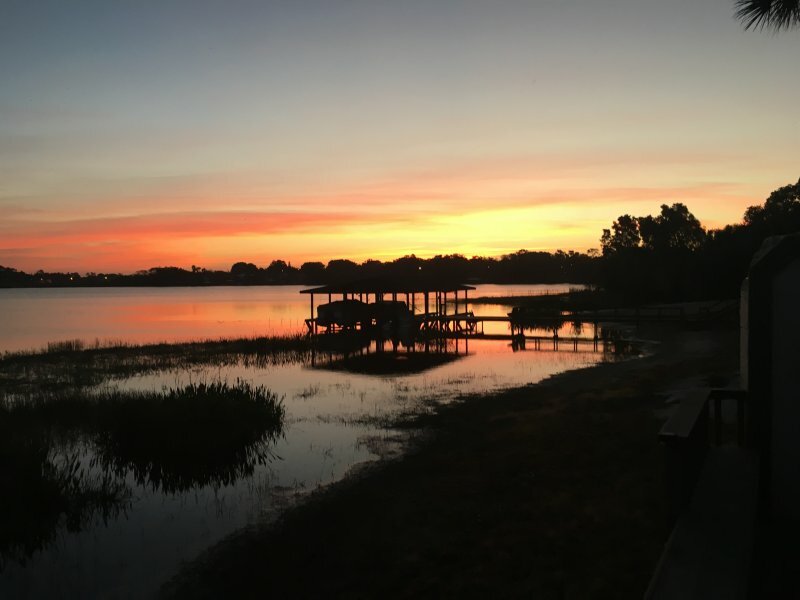 11 RV spots, 3 Cabins (sleeps 4-5), 1 lakehouse / social center with fireplace. 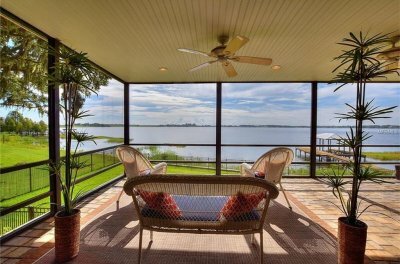 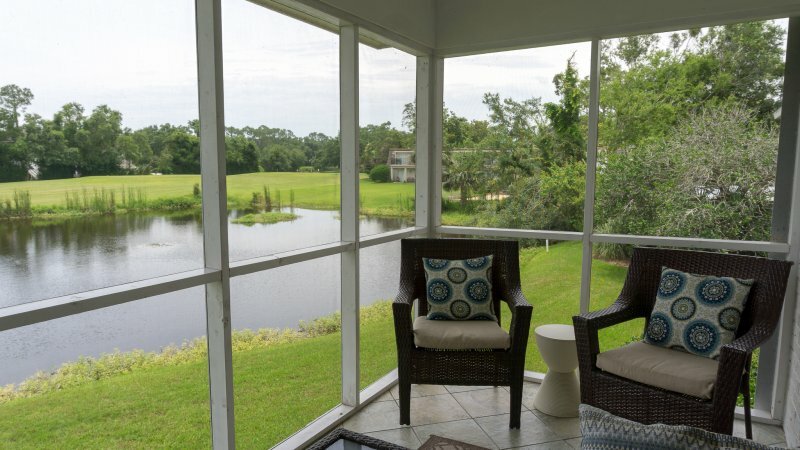 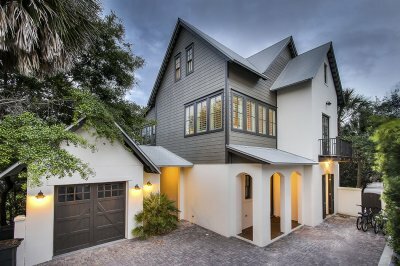 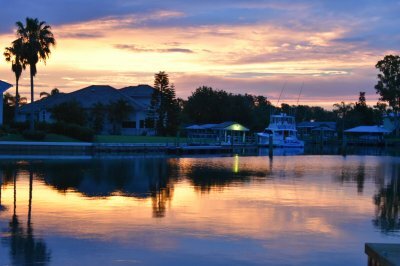 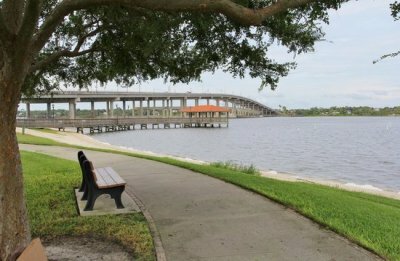 Ormond Beach House by the River, sidewalk along beautiful river, kayak, fish, shops, restaurants and beach all nearby. 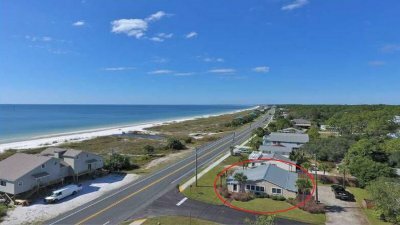 Ocean Views- Pool – sleeps 19 – newly remodeled – 6/4 An AMAZING beach home just 40 yards off the beach! 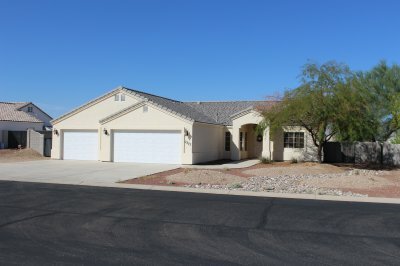 Spacious 4 bedroom house with lots of space for family & friends to come visit. 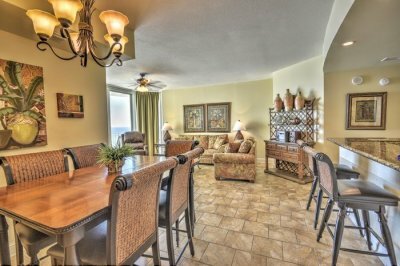 Studio apartment has a full size kitchen and bathroom. 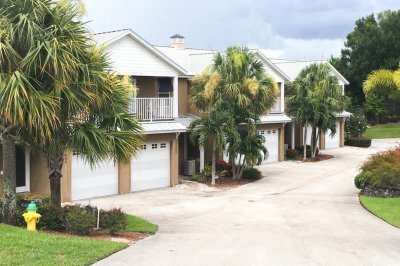 Condo sleeps four. 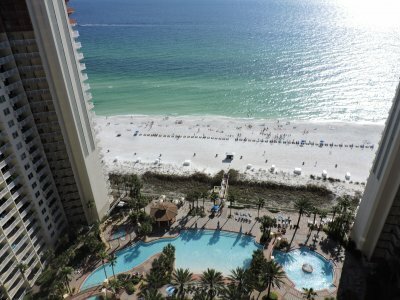 The condo faces the Gulf of Mexico. 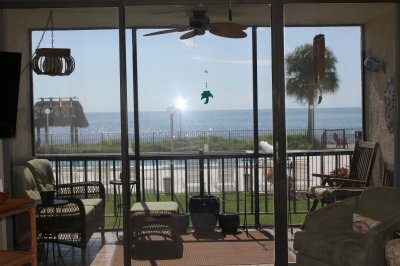 COMPLETELY FURNISHED GULF OF MEXICO TIERRA VERDE WATERFRONT ISLAND VACATION RENTAL W/ LARGE POOL,DOCK,BOAT LIFT. 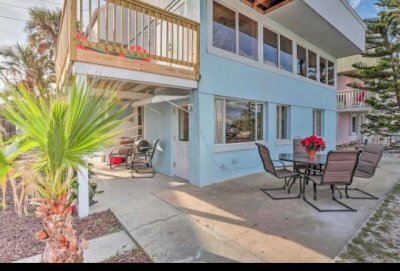 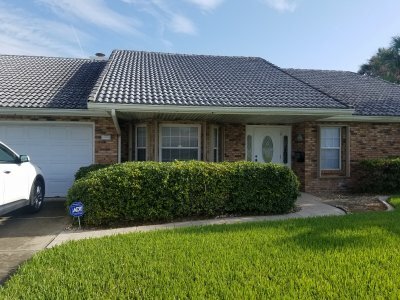 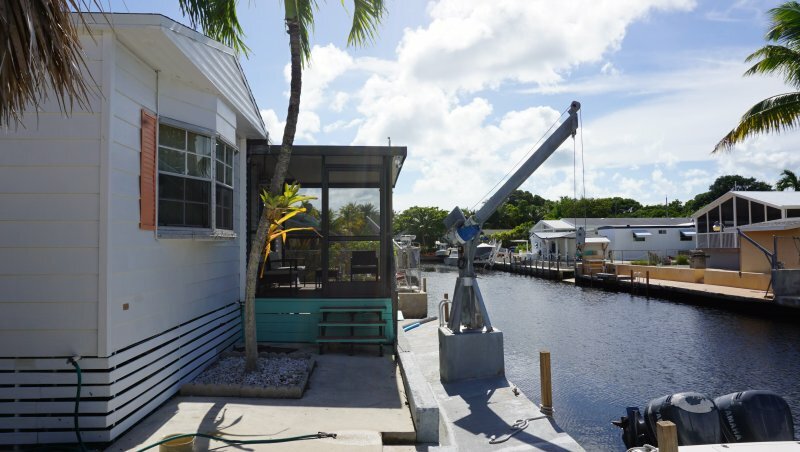 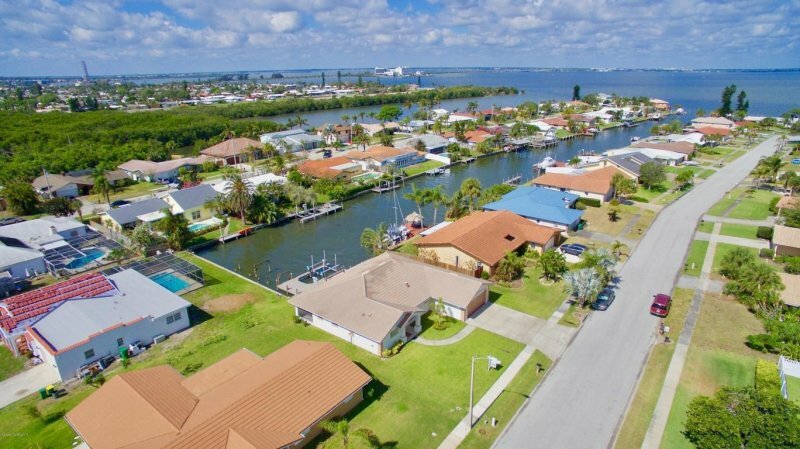 Cocoa Beach Canal Front Rental – Walking distance to beach! 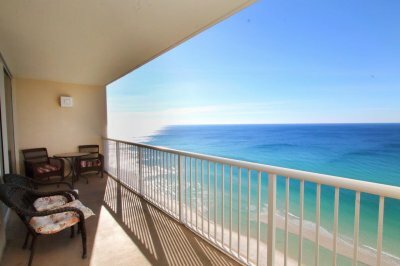 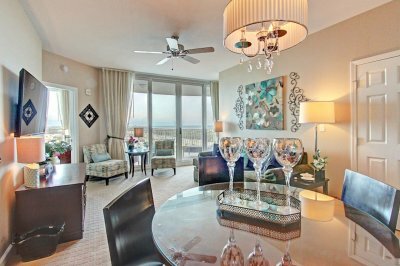 3 bedroom 2.5 bath condo with amazing ocean views! 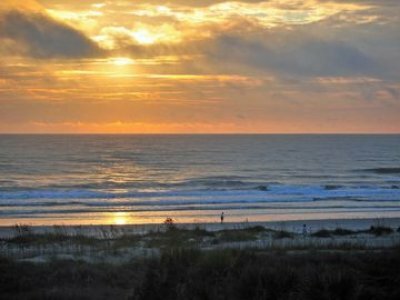 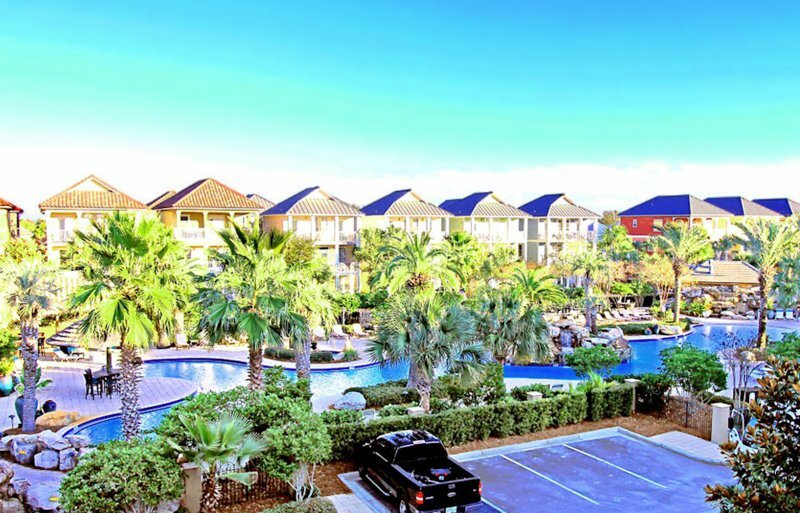 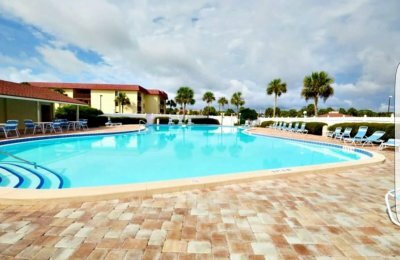 Beach living, resort accommodations, all a short distance from historic downtown St. Augustine. 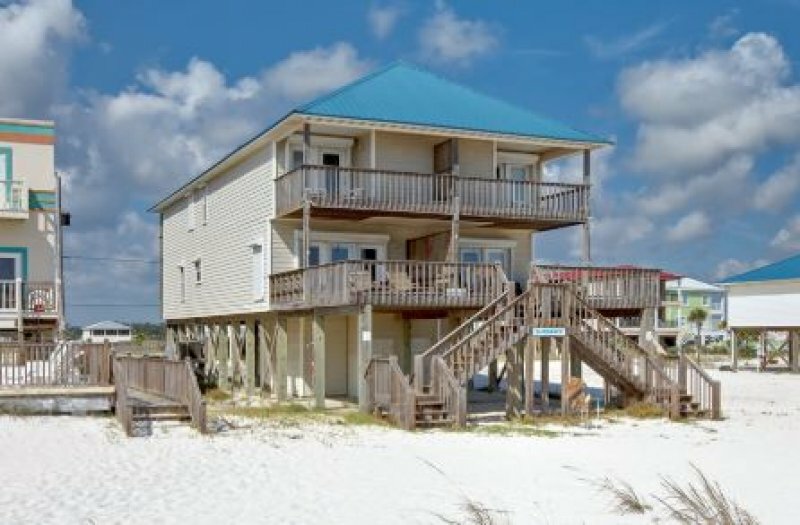 Beach front home, away from high rises. 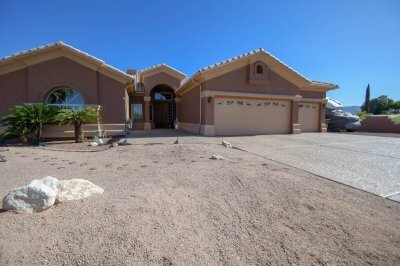 4 bedrooms/3 baths. 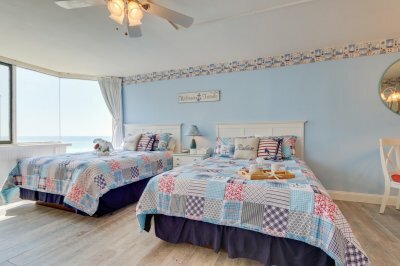 Sleep 12. 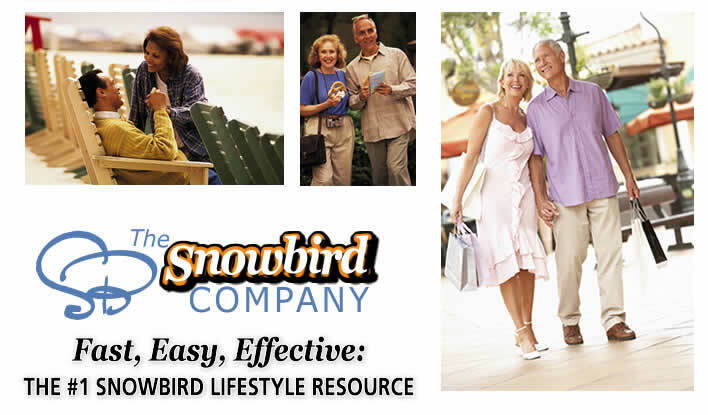 Snowbird bargain. 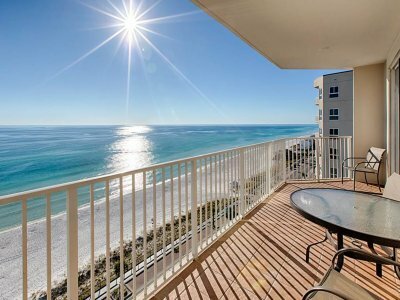 Beautiful gulf views. 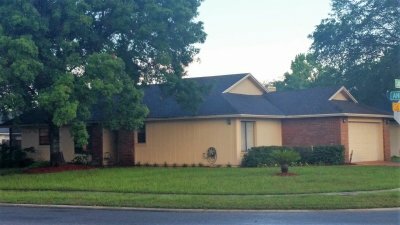 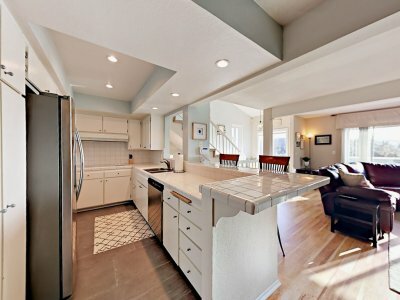 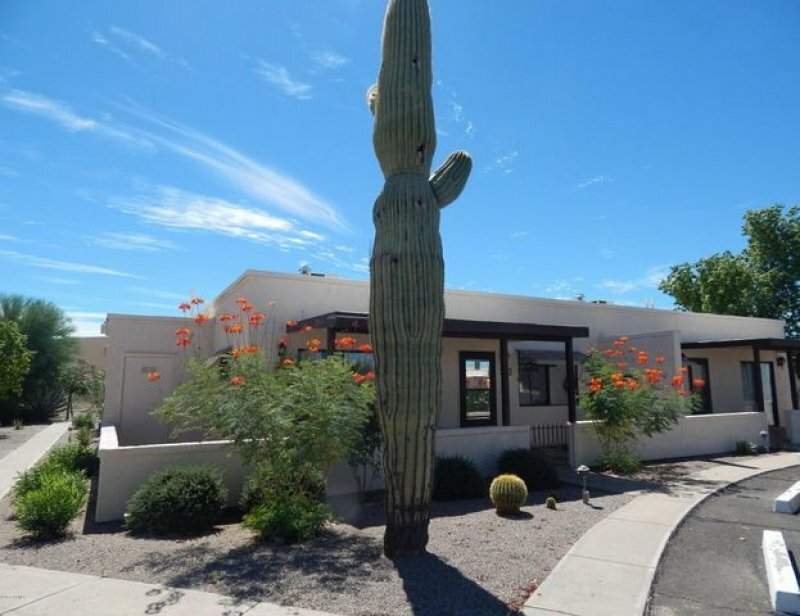 Completely newly renovated furnished home with sprawling ceilings, extremely open floor plan, multiple gathering spots. 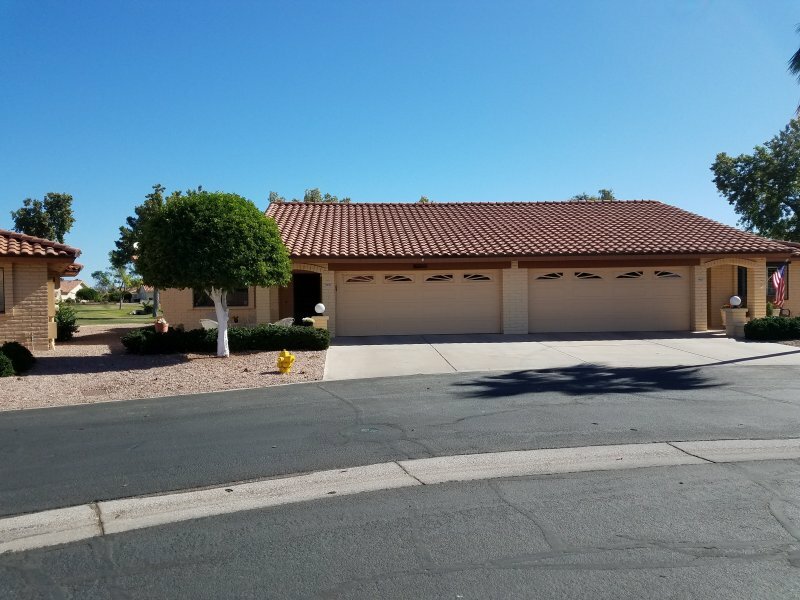 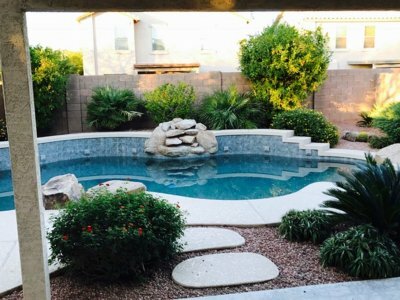 Newly Constructed, Lakeside Gated Community, Backyard Casita in one of Chandler’s most picturesque communities! 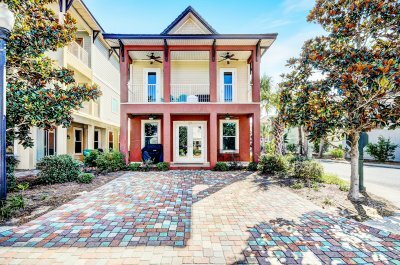 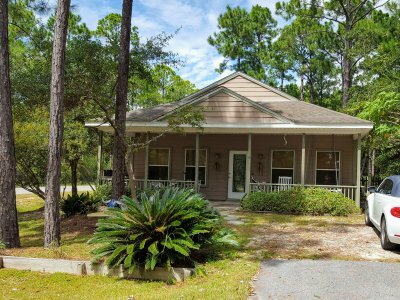 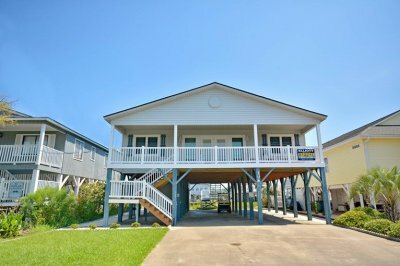 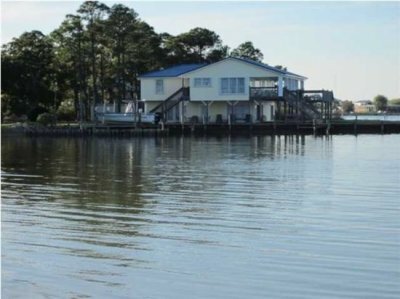 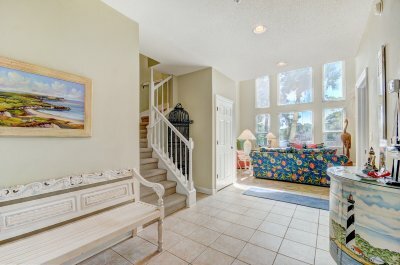 Large Home with Private Boardwalk to the Beach! 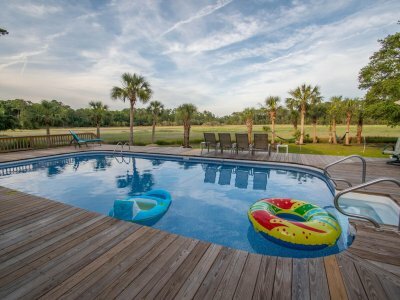 Heatable Private Pool! 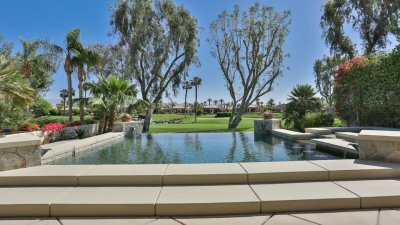 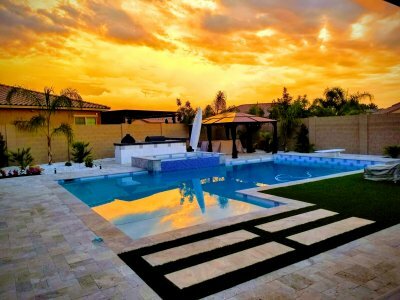 Stunning & serene desert escape w/ breathtaking views of golf course, lake, waterfall & your own private infinity pool! 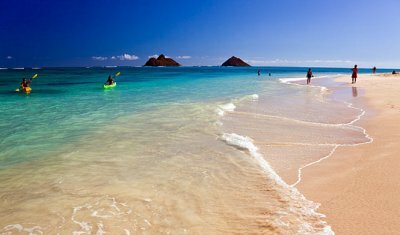 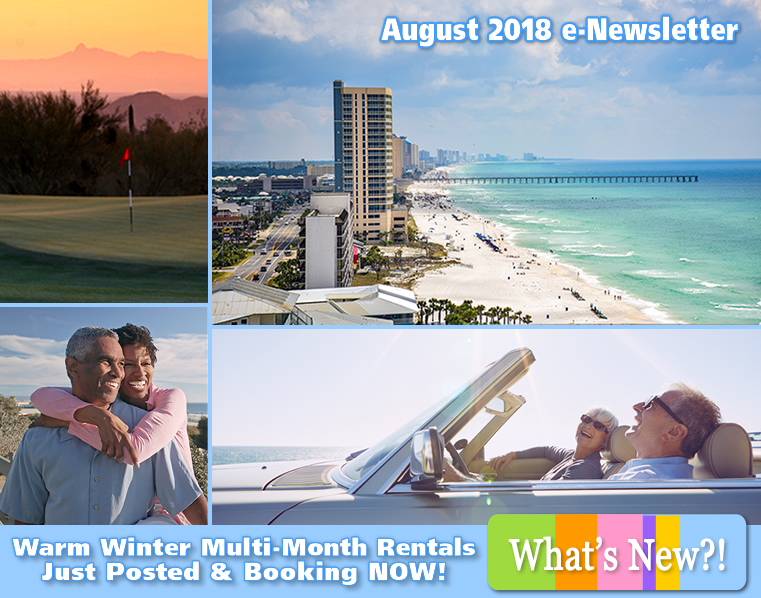 Wed, Jul 18, 2018 – 56 New Snowbird Multi-Month Vacation Rentals Just Added in FL, NV, AL, CA, SC, NM, Mexico & AZ! 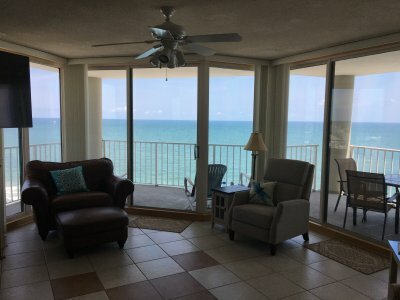 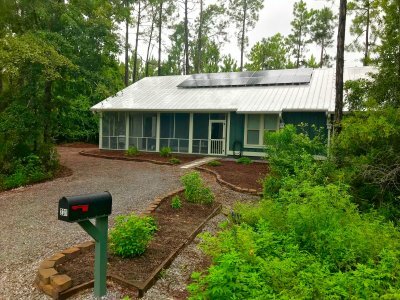 Fri., July 19, 2018 – 36 Listings Snowbird vacation rentals just added, everywhere you want to be!